A LONG, drawn-out summer and limited water reserves have put the pinch on this year’s cotton crop, hitting dryland crops particularly hard and putting the pressure on irrigated production, as picking moves southwards into the Queensland/New South Wales border regions. 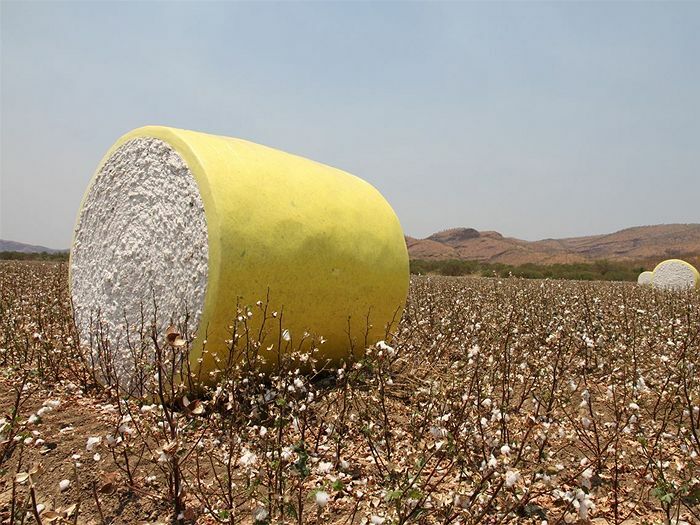 Cotton Australia estimates the national crop will be about 2.2 million bales – less than half last season’s production. In Central Queensland where many of the early crops have already been taken off, growers around the Emerald and Theodore areas have generally been pleased with yields. But further south through the Darling Downs and northern NSW conditions have been much tougher. Cotton Seed Distributors (CSD) Namoi Valley extension and development agronomist, Bob Ford, said the hot, dry season had taken a heavy toll, particularly on dryland crops. “Many dryland crops have either failed or will be around the 1.0 bale/hectare mark, which is pretty ordinary,” he said. “And irrigators have struggled all season to keep water up to their crops. “Up at St George they had some water, not a lot, and their yields have been very good with some up around 14 to 15 bales/hectare. But as you come into northern NSW, the yields are variable. Early indications are they will be around 10 to 12b/ha for a lot of the growing areas around the Gwydir and Namoi Valleys. Mr Ford said rain through parts of the region in the past couple of weeks had come too late to benefit the crops. “The Namoi had some really good rain ranging from 25 to 80 millimetres, but it was about a month and a half too late,” he said. Mr Ford said cotton in southern NSW, where crops were only just being defoliated, had had a better run with higher water availability. “They had a hot summer, but the good thing was they had access to water. However, the water price in the last month has gone through the roof in the Murrumbidgee Valley. That’s obviously a sign of the times with not much water in the system,” he said. While cotton production will be well down this season, the saving grace is that the price has held up. Left Field Solutions’ Pete Johnson said the price over the last week had been between $620/bale and the low $630s/bale. “There seems to be some optimism around the potential for a trade deal between the United States and China which is keeping the market supported,” he said. “There have been some good US sales to China and rumours of June/July purchases of US cotton by China which appear valid. So, the talk of stronger US demand is keeping futures supported. “At the same time, India has been inquiring more, not necessarily for Australian cotton but definitely for West African cotton, and some US. 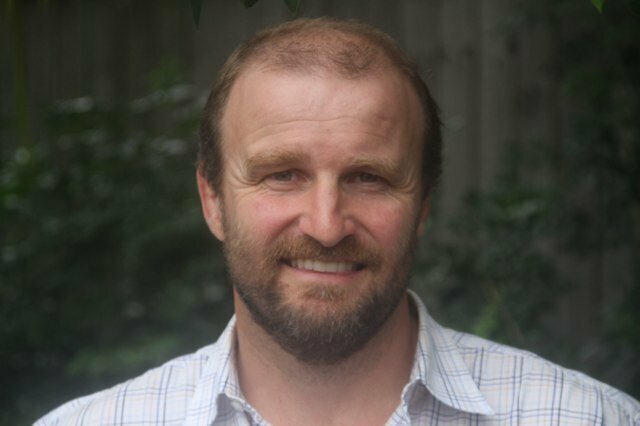 Mr Johnson said the prospect of very poor production and quality issues for the current Australian crop was another factor in the market, along with news from the US that projected plantings there will be 13.8 million acres, well below market expectations. “The market expected anywhere from low to mid 14 million acres. That gave futures a big lift late last week,” he said.